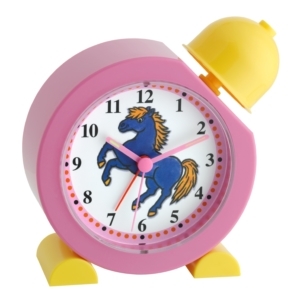 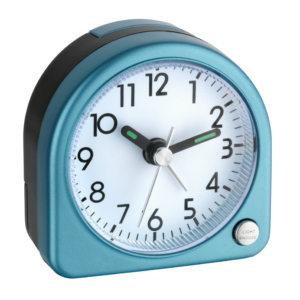 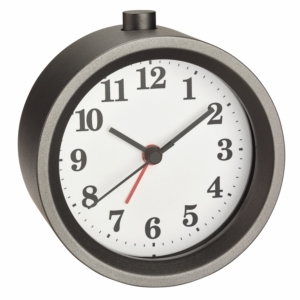 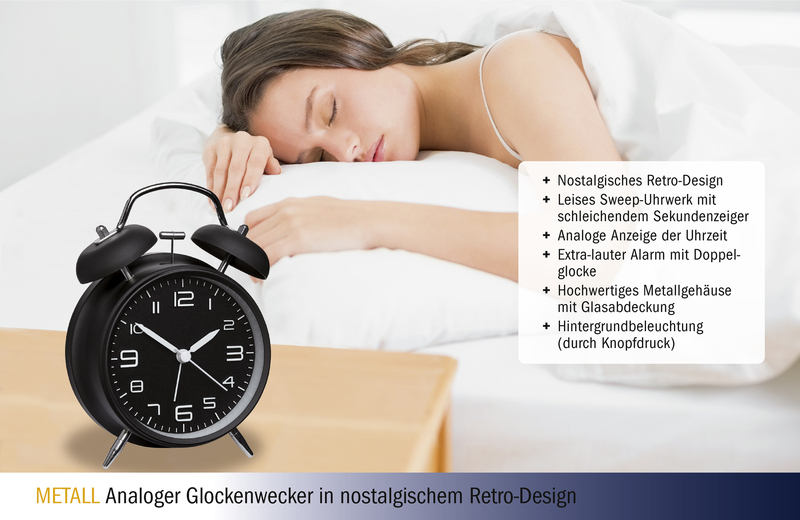 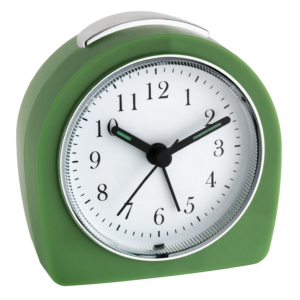 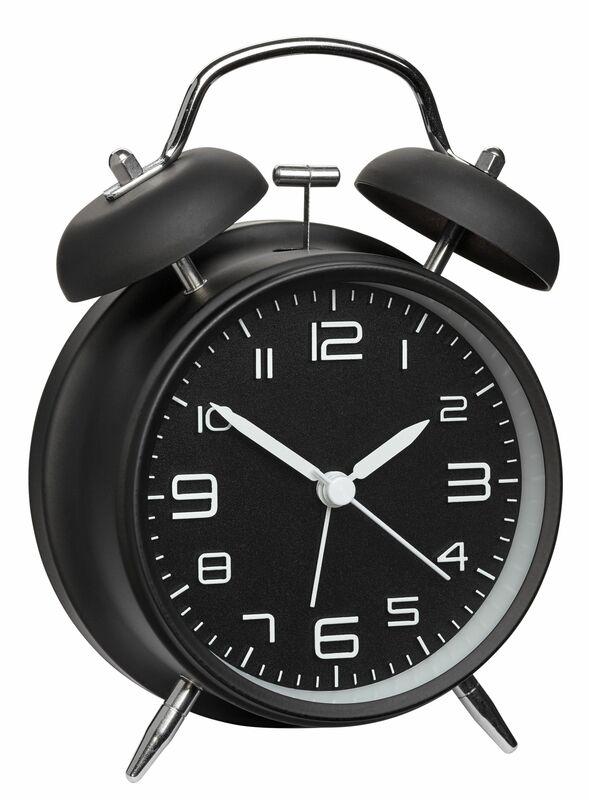 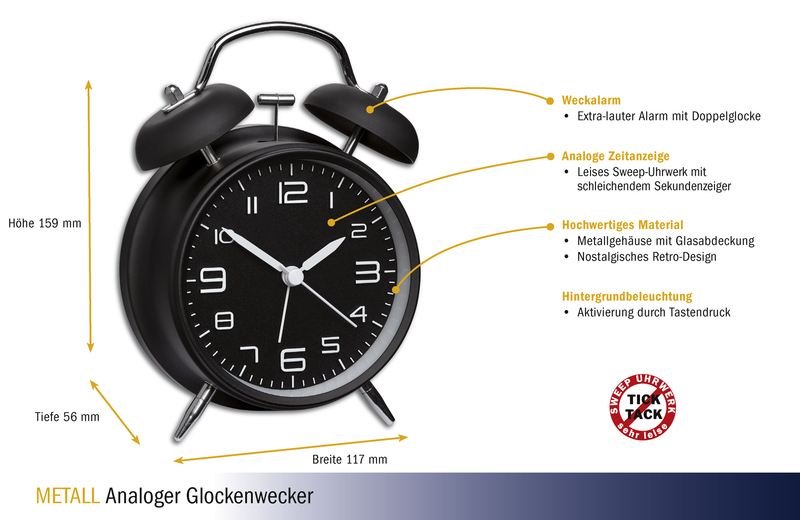 This classic alarm clock, with its extra-loud twin bells alarm, will take you out of bed for sure. 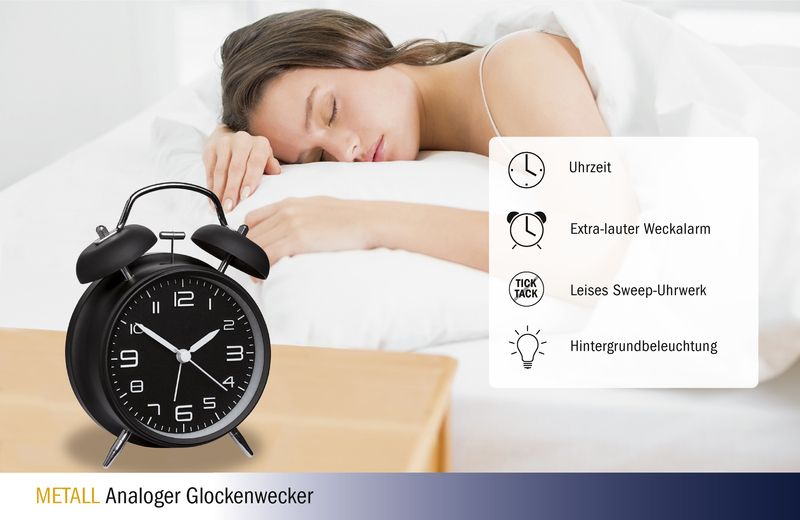 While you sleep, the built-in sweep movement runs very quietly and does not disturb while you’re sleeping. 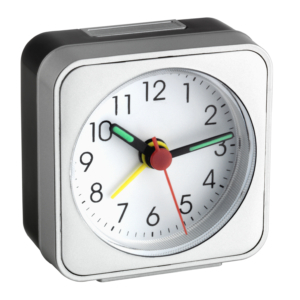 You can illuminate the display at the touch of a button. 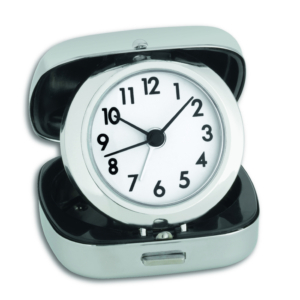 The metal housing and the real glass front make evident the particular high quality of this alarm clock.